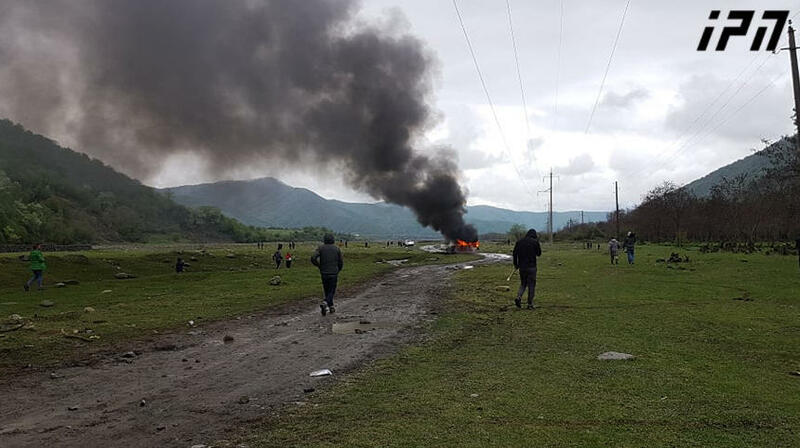 GALI, DFWatch–Sokhumi has suspended the issuing of ‘visas’ which is needed by many Georgians to visit family and do business here in the southern Gali region of the breakaway republic. 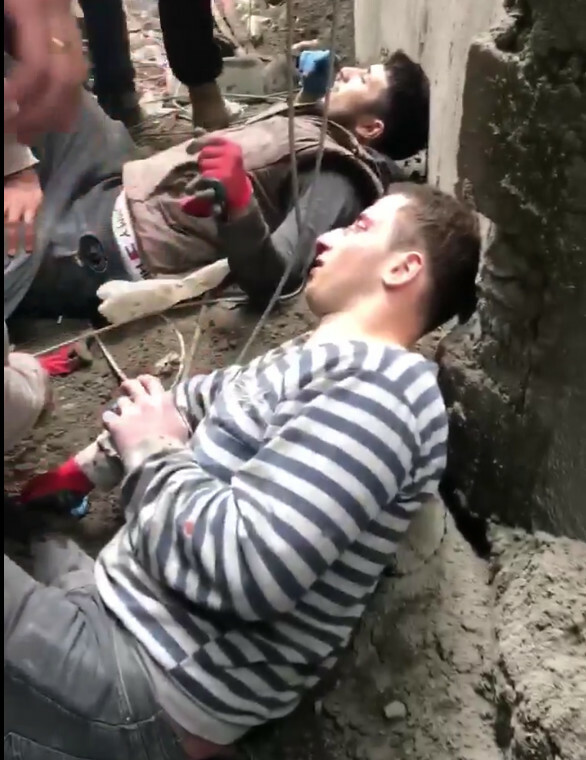 Locals in this predominantly ethnic Georgian region believe it may be connected to the FIFA World Cup currently underway in Russia. Locals say the issuance of visas will probably resume when the football cup ends in mid-July. “We were looking forward to the summer, to have the grandchildren visiting us. We were waiting for the summer holidays in the schools and universities and were planning to apply for ‘visas’ in June. You know that this document has its time-frames and every day costs money. Unfortunately, we couldn’t even apply, that’s how unexpectedly it was suspended. 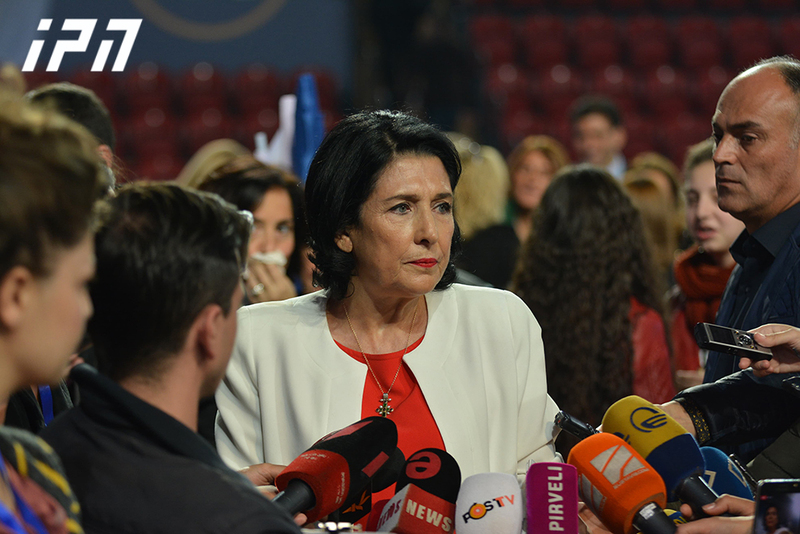 We suspect that they won’t resume the issuance until the end of the football championship. That means that summer the holidays will almost totally be lost and we won’t see our little ones this season,” a 55-year-old Gali resident told DFWatch. 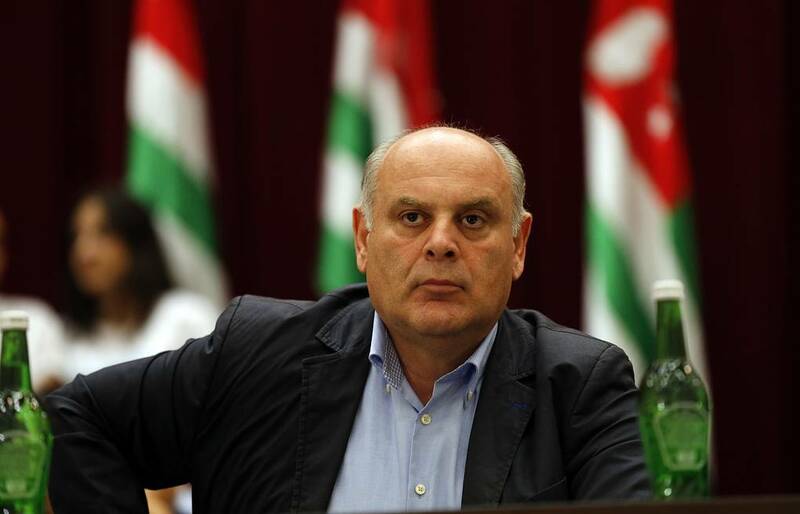 Visas issued by the breakaway authorities of Abkhazia are valid for 10 or 30 days. A 10-day visa collected in Sukhumi costs 700 Russian rubles (USD 11), in Gali the same document costs 1,800 rubles (USD 28). 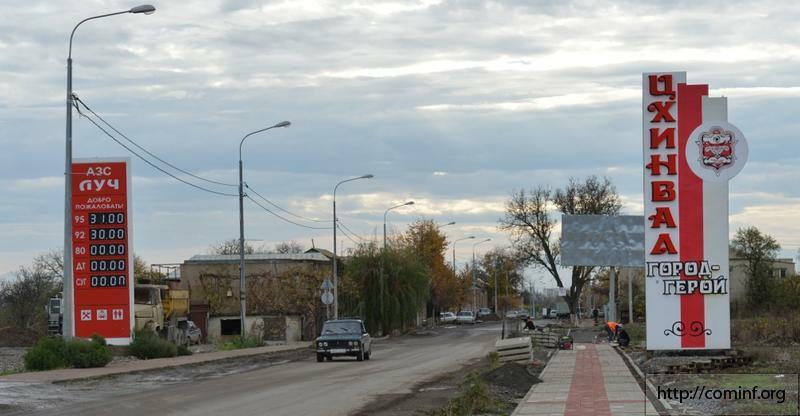 A 30-day visa picked up in Sokhumi costs 1,400 Russian rubles (USD 22) and in Gali it costs 2,800 rubles (USD 44). The document can be extended by paying a certain sum. 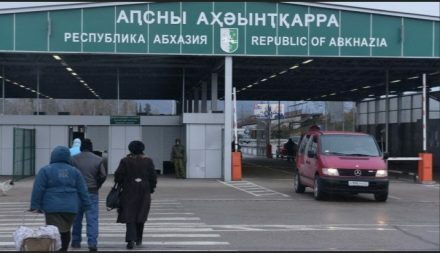 A visa holder can travel throughout the territory of Abkhazia but if the holder leaves the territory before its expiration date, he or she can’t return unless obtaining a new one.